If you are looking for a good Samsung phablet to pick up, to say, fill the void left behind by the Galaxy Note7, the S7 edge is definitely a no-brainer. 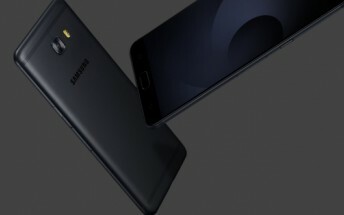 However, if you don't really mind sacrificing a few things, like the curved panel and a little bit of performance, the Galaxy C9 Pro is a prime candidate. After quite a few photo leaks and online sightings, today, the Korean giant finally released the black variant of the handset, arguably making it even more appealing. As previously mentioned, nothing was changed in the styling or internals of the smartphone, apart from the new finish. However, that should not be underestimated, as the only other alternative colors are Gold and a different shade of gold - Rose Gold. Just like with the recently released Black Pearl Samsung Galaxy S7 edge, this should broaden the model's appeal. However, before you get too excited and go looking for the new paintjob online, it appears it is only official in Korea as of yet. The question of international availability is still unclear, but we really hope Samsung treats the rest of its markets as well. 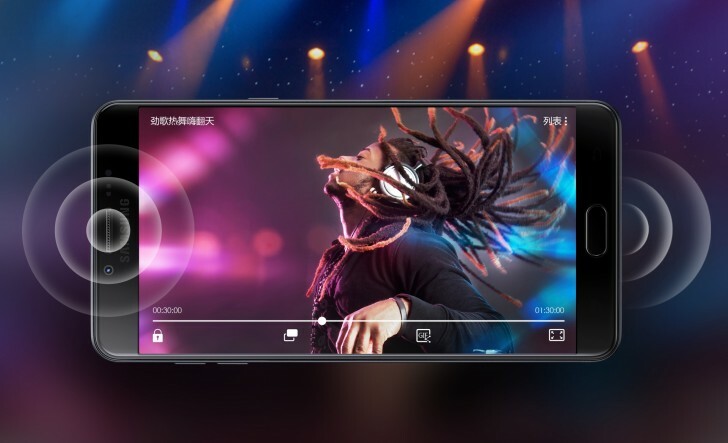 As for a quick specs summary - the Galaxy C9 Pro comes with a 6-inch 1080p Super AMOLED panel, Snapdragon 653 SoC, 6GB of RAM and 64GB of expandable storage. Its camera setup consists of a 16MP, f/1.9 main shooter and another 16MP one on the front. 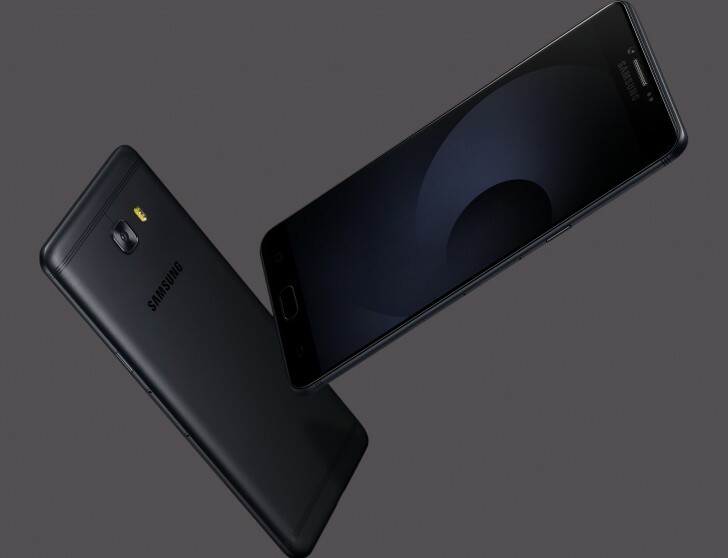 It is a dual-SIM device, boots Android 6.0 Marshmallow and is powered by a 4,000 mAh battery.